The HSA is a cooperative organization between parents and teachers working to secure every child the highest advantages in physical, mental, social and spiritual education. 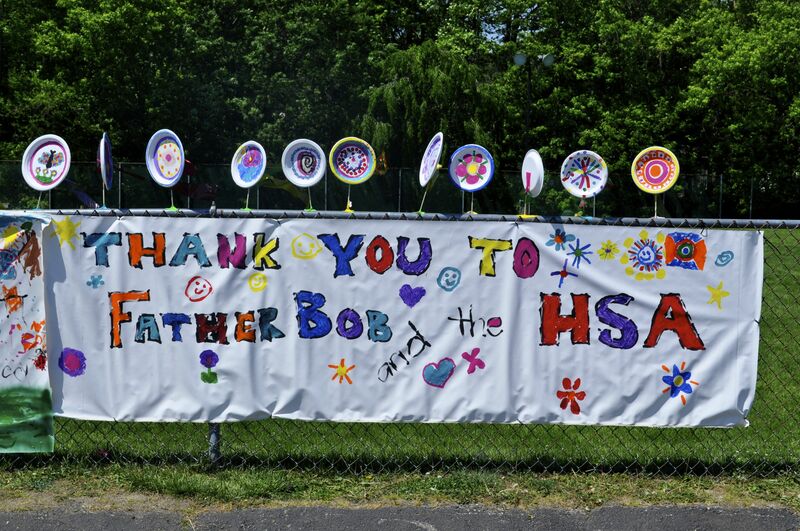 The HSA raises money to help the school acquire equipment and supplies for use by the students, in accordance with requests made by the principal. Additionally, funds raised by the HSA are used to offset tuition costs.